Will Captain Marvel out perform Wonder Woman? While it is definitely fair to state that the Marvel Cinematic Universe has been absolutely destroying the DC Extended Universe when it comes to the majority of things, there is still one thing that Warner Bros. and DC have gotten the leg up on Disney and Marvel. When Gal Gadot made her first appearance as Wonder Woman in the movie Batman v Superman; Dawn of Justice, she absolutely stole the show, before then going on to give us the best DCEU movie to date, with the Wonder Woman solo movie. Well, Marvel and Disney do not really like being outdone by DC and Warner Bros., so they are going to give it their all when it comes to their very own female superhero Captain Marvel. As with Gal Gadot and Wonder Woman, the Marvel Cinematic Universe is expected to first introduce actress Brie Larson as Captain Marvel in the upcoming new movie Avengers: Infinity War, before she then goes on to get her own Captain Marvel solo movie after. Well, Brie Larson has been preparing for her role as Captain Marvel for quite some time now, doing plenty of research on the character in order to give us the best possible performance she can. 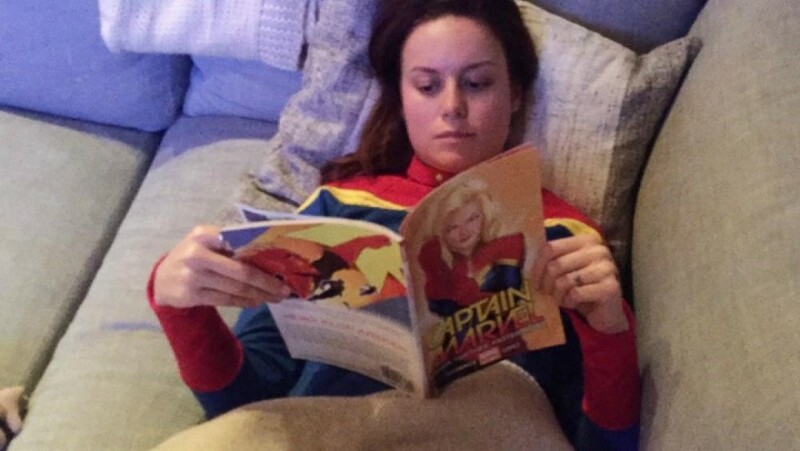 Now, some picture of Brie have been shared online, of the actress doing even more research, as she attended the Nellis Air Force Base in Nevada, showing that she is almost ready to start shooting the Captain Marvel movie, along with some pictures of her on set and ready to go. With Gal Gadot having such a huge amount of success with the Wonder Woman movie, it is definitely going to be interesting to see how Brie Larson compares with the Captain Marvel film, but a lot of fans are expect her to blow Wonder Woman out of the water. Captain Marvel will hit the big screen on March 8, 2019 in both the US and the UK. Could we see Emily Ratajkowski playing Deathbird in the Captain Marvel movie? 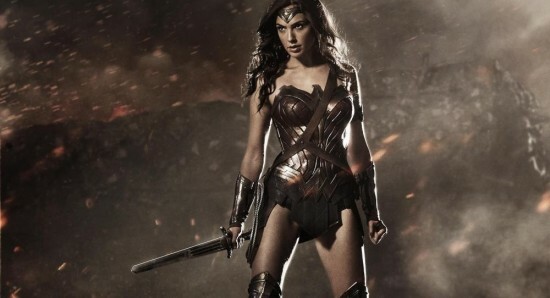 Gal Gadot to see Wonder Woman appear in Shazam! Could we see Gal Gadot making a cameo appearance as Wonder Woman in the Shazam! movie? 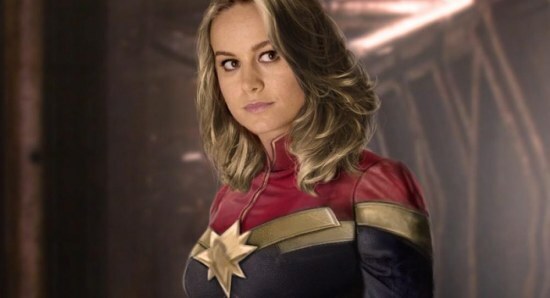 Brie Larson to see Captain Marvel creating the A-Force team? Brie Larson will play Captain Marvel in the MCU but could we see her forming the A-Force? Will Smith, Willow Smith and Jaden Smith to collaborate on track together?